Something caught my eye this morning. 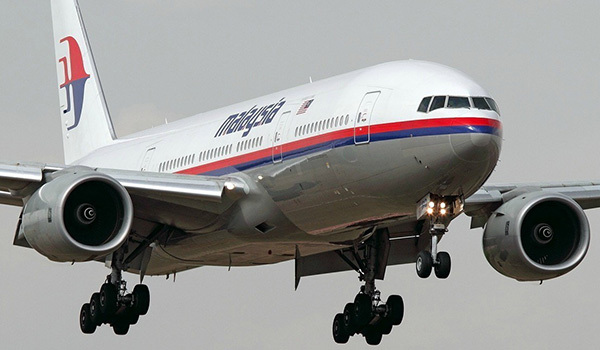 26 countries are involved in searching for Malaysia Airlines – Flight MH370. There are airplanes, satellites, warships, even submarines searching. The Boeing 777 has been missing for over a month. The cost of this search is now topping $44 million. I did a little research and that’s about equal to the cost of finding the Air France plane that went into the Atlantic Ocean in 2009. That search took over 2 years. This $44 million is in one month. The $44 million does not include military assets being used by Great Britain, France, New Zealand or South Korea. And it doesn’t include the costs of civilian aircraft or (wait for it) “intelligence analysts” from countries across the globe. From the beginning this has been weird. Jumbo jets don’t disappear and it’s rather to hide a plane, not to mention hiding the hundreds of people on board. The truth is no one is positive this plane actually flew along an arc to the southern Indian Ocean crashing 1000 miles off the western coast of Australia. Most available information the past month has been nothing but opinion. Since I am one to challenge convention and thought, I need to ask a simple question. “Why?” As in “Why such a big effort?” This is a problem for Malaysia and China. You can include a few other nations in that region if you wish. Regardless of Boeing being an American company, why is the U.S. military involved in this search? Or Great Britain or France? And “why” are “intelligence” agencies and personnel involved? What was on MH370 that is causing 26 countries to search for it? The cost for this search when all is said and done is estimated to be well into the hundreds of millions of dollars. There was not this type of search effort in 2009 when Air France Flight AF447 crashed into the Atlantic.